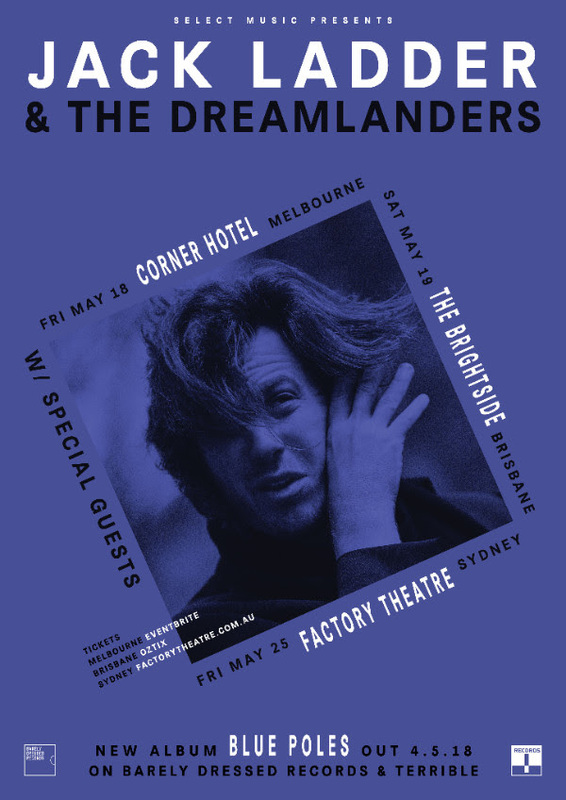 Jack Ladder & The Dreamlanders have announced their return with the darkly beautiful ‘White Flag’, the first taste from their forthcoming album Blue Poles, to be released Friday 4 May via Barely Dressed Records / Remote Control. The band have also announced a run of east coast launch shows to celebrate. Tickets and info below. Blue Poles will be the fifth album from one of the most singular characters in Australian music. Sentimental and mournful, sardonic and surreal. 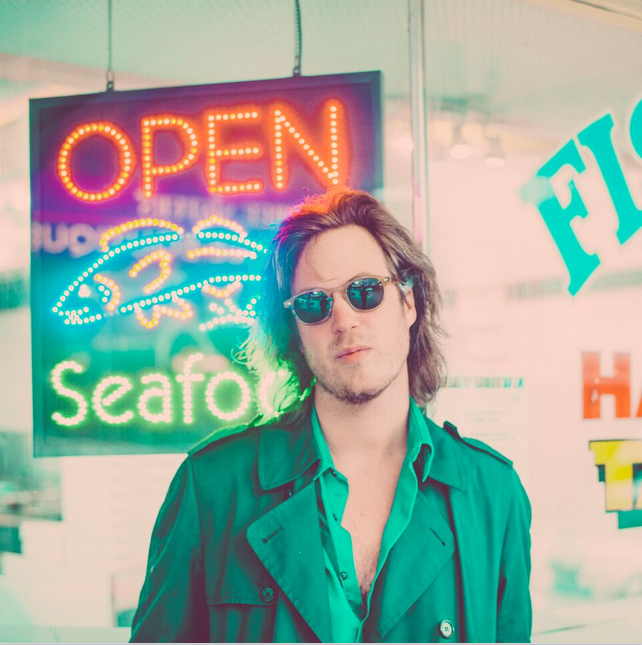 Jack Ladder brings that towering and tender baritone to bear on tales of beauty, love, hope and redemption. A master of musical narrative, he conjures lyrics that celebrate the absurdity and sincerity of the human condition in songs that groove in subtle ways. ‘White Flag’ is a prime example of Ladder’s remarkable way with a ballad. 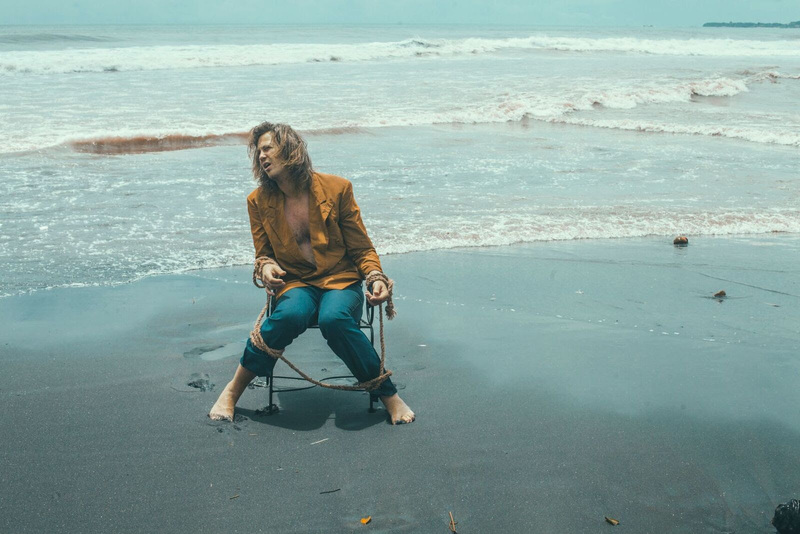 The spectacular video was shot in Indonesia by visual mastermind Wilk and directed by Jim Pillion. “It’s written from two perspectives”, says Ladder. “I didn’t want to duet so I sang both parts. It allows for more mystery.” Obvious in both the video (and the forthcoming album) Ladder maintains the recurring bone dry sense of humour that has been a thread through all of his work. Blue Poles was recorded at Oceanic Studios in Sydney, engineered by Tim Whitten (The Necks, The Church, The Go-Betweens) and mixed in Los Angeles by Noah Georgeson (Devendra Banhart, Joanna Newsom). Once again he’s joined by The Dreamlanders, Australia’s very own misfit supergroup made up of Donny Benet on bass, Laurence Pike on drums and this time two guitarists – Kirin J Callinan andBen Hauptmann. Ladder has been invited to tour with some of the world’s most intriguing musicians: Angel Olsen, Weyes Blood, Father John Misty, Florence and the Machine and of late has been touring the US, UK and Europe with dear friend Alex Cameron. Australian shows are now on sale – tickets and info below! via Barely Dressed Records / Remote Control Records.